Looking for the best website builder to create a website for your small business, eCommerce store, or other project? Website builders make it easy for anyone to create a site using pre-made templates and simple drag-and-drop editing. 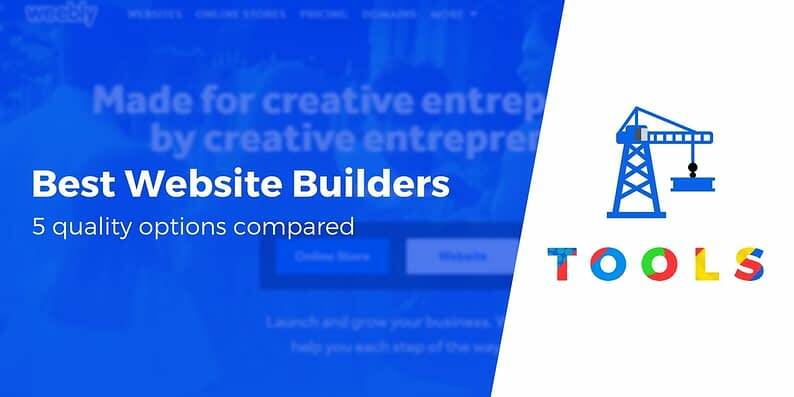 But not all website builders are made equal, and there are some important differences when it comes to functionality, ease of use, and price. 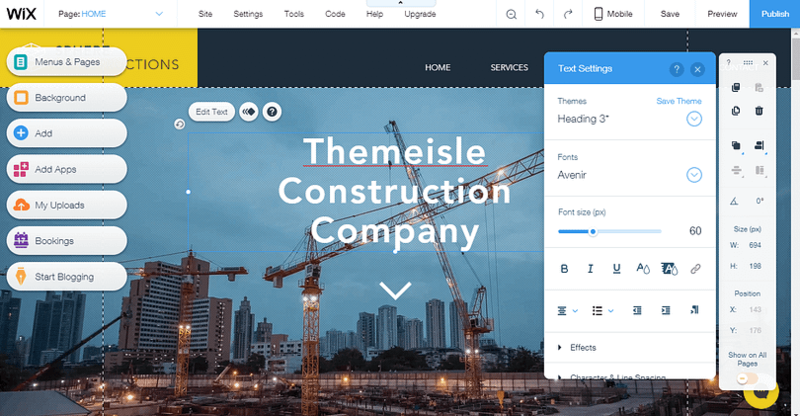 To help you find the best website builder for your specific needs, we went hands-on with five popular tools. Now, we’ll share the most relevant information with you to help you make your decision. By the numbers, Squarespace is the most popular website builder, as well as the most popular hosted content management system. It powers 2.4% of all websites on the Internet according to W3Techs. 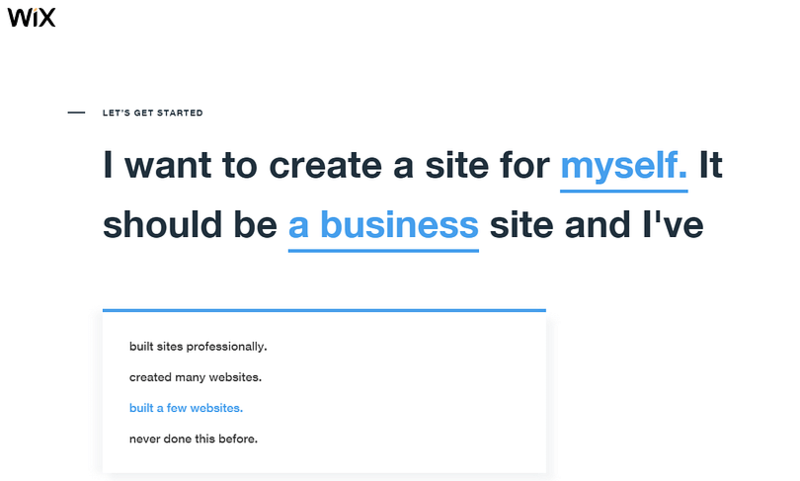 Squarespace includes great-looking templates for a variety of niches, as well as an easy onboarding process that makes it easy to build a website even if you have no technical skills. 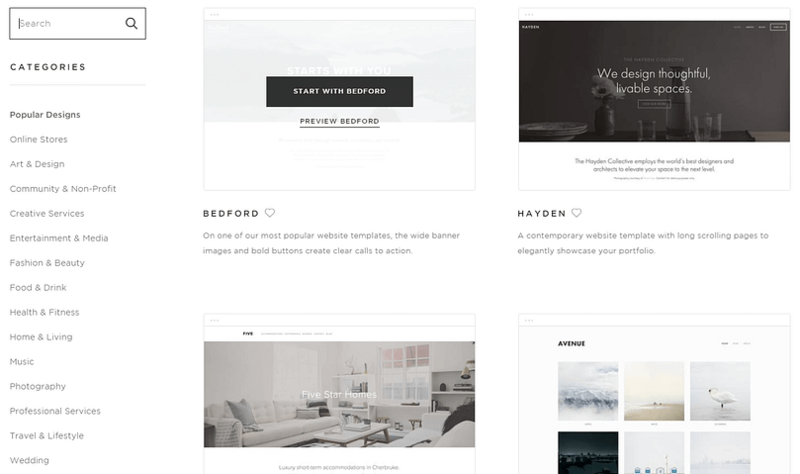 Once you choose your base template, you’ll need to create a Squarespace account (it’s free to start – so you can test things out with no credit card required). And as soon as you create your account, Squarespace launches you into the editor so that you can customize your site. Because Squarespace has you start from one of the pre-made templates, you don’t need to worry about building your website’s design from scratch. If desired, add new content, like more text, images, a newsletter form, etc. All in all, you get a good deal of control without a huge time investment. Squarespace starts at $12 per month, billed annually. A small business will likely want the $18 per month plan, though. 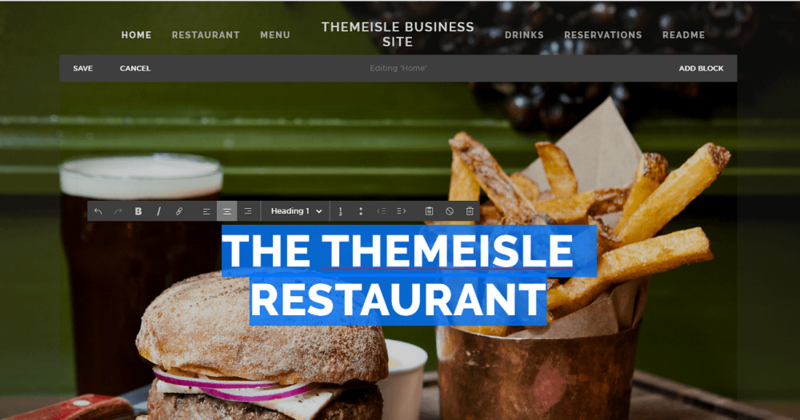 Related reading: Are WordPress Theme Builders A Good Squarespace Alternative? 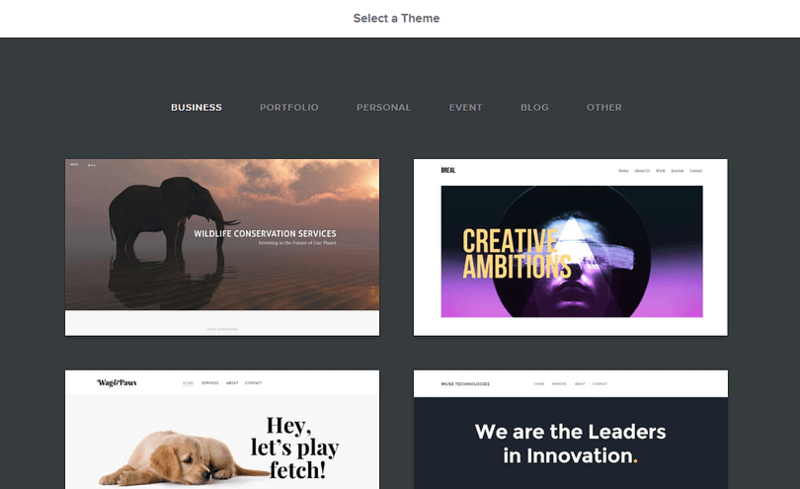 Wix is a popular drag-and-drop website builder that lets you create a Wix-branded site for free, or your own branded site for a price. After Squarespace, it’s the second-most popular all-purpose website builder, powering 1.6% of all websites. Let the WIX AI create a website for you (an especially unique feature). Basically, you’ll answer more questions, and then the AI will actually pick a template for you based on your answers. 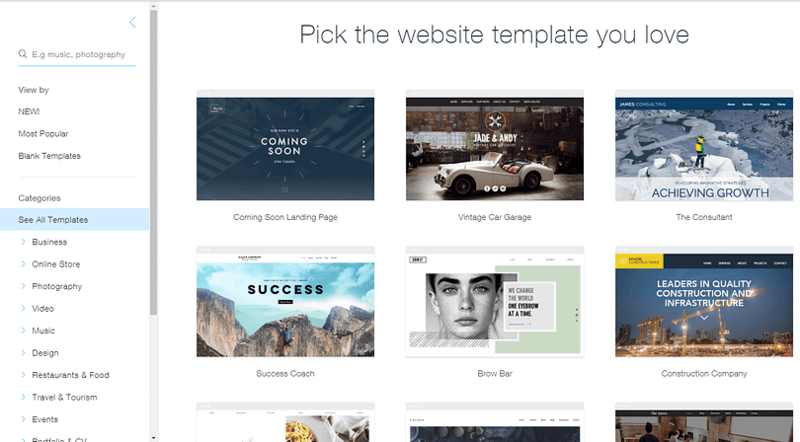 Choose a template from the 500+ templates available, if you’d rather pick the template yourself. 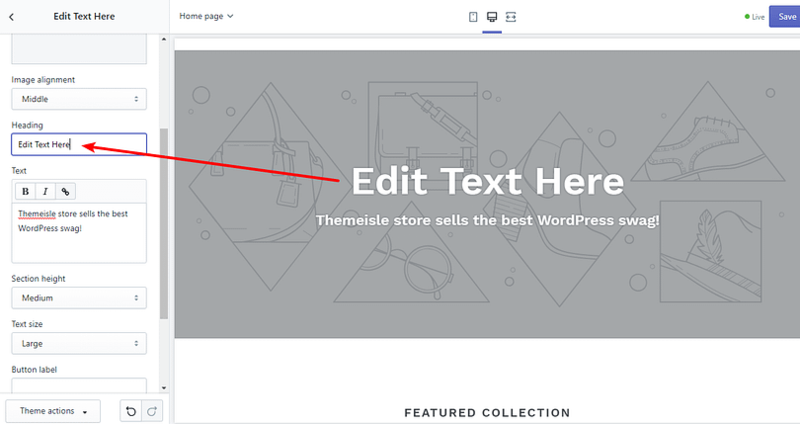 No matter whether you choose the WIX AI or your own template, you’ll eventually land in the Wix editor to finish out customizing your site. The Wix editor gives you a great deal of control over your site, but it also feels significantly more overwhelming than Squarespace’s editor because it presents so many options at once. If you want more functionality, you can add in 250+ apps from the Wix App Market. Wix offers a limited free plan with Wix ads and a Wix subdomain. Paid plans with your own branding and no Wix ads start at $8.50 per month. But serious businesses should spring for the $12.50 per month plan, at a minimum. Founded in 2013, Strikingly is much younger than the other website builders on this list. It’s probably not a great option if you’ve already built a few websites and like to tinker. But if you just want a tool to build a basic website, its simple editor keeps things uncomplicated. Once you select your template, Strikingly dumps you straight into the editor. The editor is a lot simpler then Wix. And while, to be honest, it does look a little dated, it’s actually pretty intuitive for most of the things a small business needs. Strikingly’s editor definitely sacrifices some flexibility for ease of use. But if you don’t have a ton of experience and just want to build a great-looking small business site, that may well be enough for you. Strikingly has a free plan if you’re ok with using a Strikingly subdomain. After that, paid plans start at $8 per month. Recently acquired by Square for $365 million in April 2018, Weebly is a long-standing website builder that helps you create both standard websites and eCommerce stores (the eCommerce aspect will likely become more prominent with Square’s involvement). 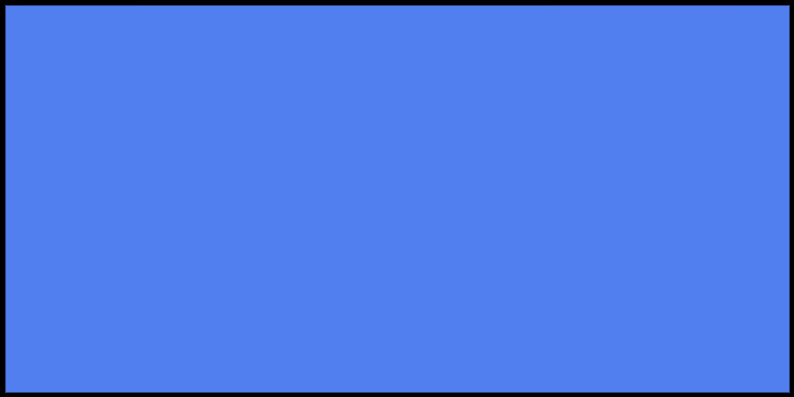 Weebly currently powers 0.7% of all the websites on the Internet. Like the others, you get started with Weebly by signing up for a free account. Again, Weebly’s editor doesn’t go quite as deep as Wix. But it does a good job of keeping things simple while still giving you enough control to customize your site. And if you need additional functionality, you can connect to the Weebly app store. Weebly has a branded free plan. After that, paid plans start at $8 per month. Shopify is a bit of a twist because it’s focused exclusively focused on eCommerce, rather than helping you create a multipurpose site. By the numbers, Shopify powers 2.3% of all websites on the Internet, which puts it right behind Squarespace in terms of popularity. 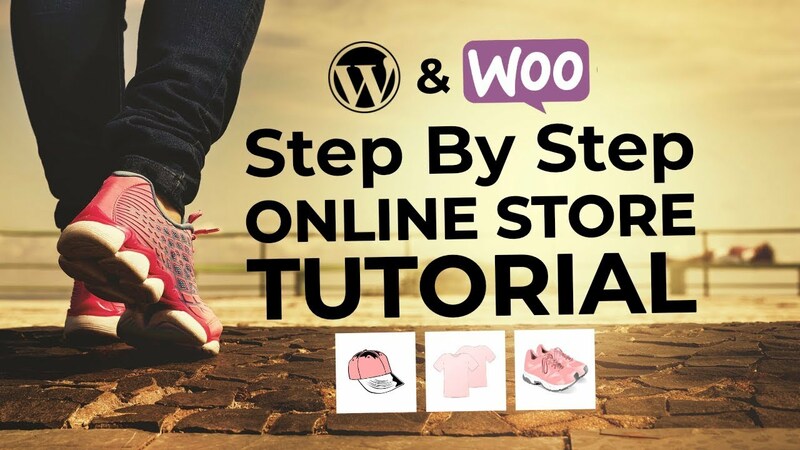 It’s also the second most popular way to build an eCommerce store, behind WooCommerce. Basically, it’s not the best website builder overall, but it’s probably your best option if you’re serious about creating an eCommerce store. Shopify operates on similar principles to the other website builders, but with a slightly different process. 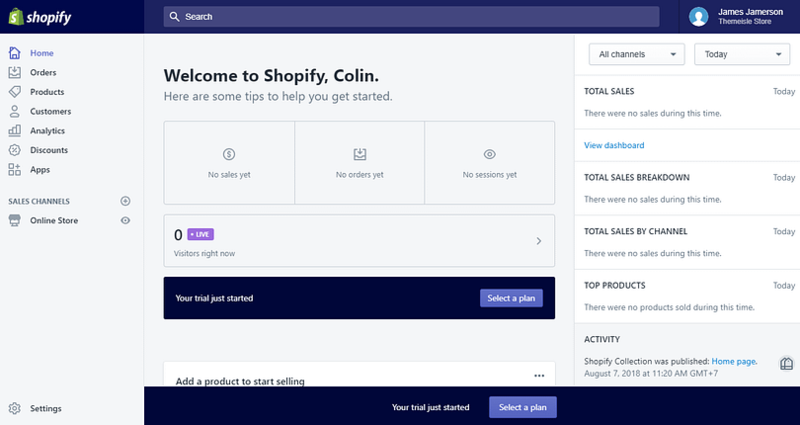 Because Shopify is focused on eCommerce, it’s going to take you a bit more time to set up your store than a regular website builder. In addition to the information above, you’ll also need to set up payment gateways, configure tax rates, and perform other housekeeping actions. Shopify tries to make things as easy as possible, though. For example, the Theme Customizer/editor makes it easy to tweak your store. And even though it’s focused on eCommerce, you can still add other functionality, like a blog. Shopify’s plans start at $29 per month. 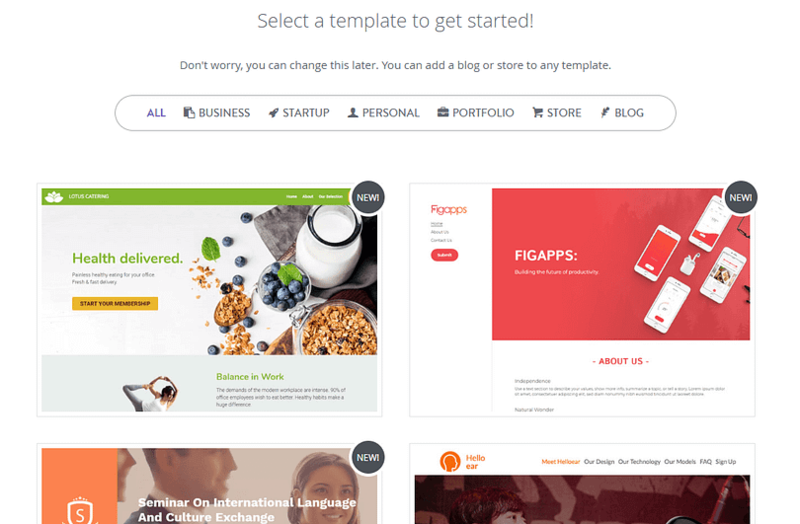 Couldn’t find the best website builder for you in the list above? You can always stick with the tried-and-true WordPress approach (c’mon, we’re a WordPress blog – you didn’t think we’d go the whole post without one mention of WordPress, right?). WordPress is the most popular way to build a website in existence, powering over 30% of all the websites on the Internet. A huge library of WordPress plugins to add new functionality. There are over 50,000 free plugins alone. Tens of thousands of WordPress themes, which dwarfs any of the template lists you’ll find at a website builder. Now, if you just want a super simple site, you might not actually need all that functionality. But if you want an easy-to-use platform that gives you the flexibility to do anything you want, none of these tools can beat WordPress. 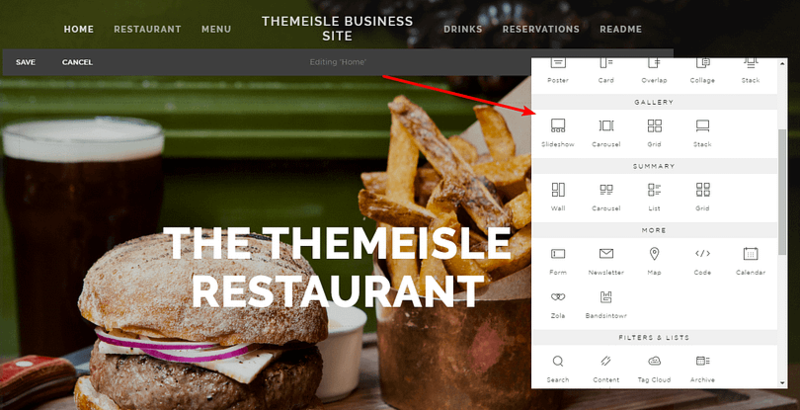 The best WordPress page builder plugins – these add easy drag-and-drop editing that approximates the website builder editors you saw above. Have any other questions about picking the best website builder for your business? Leave a comment and we’ll try to help out!